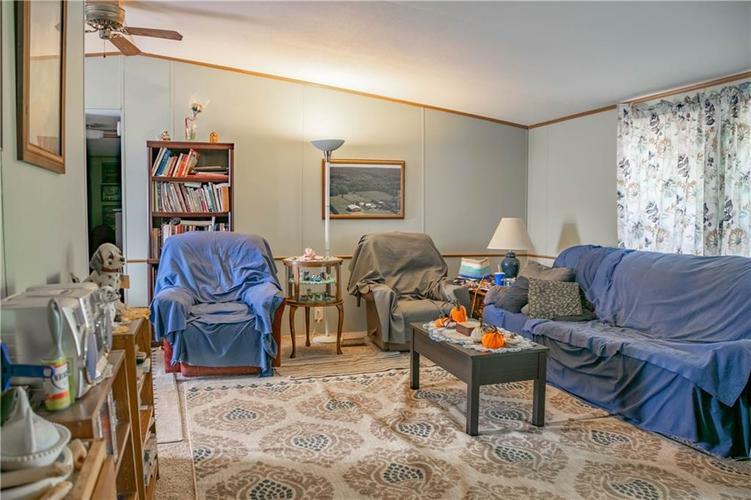 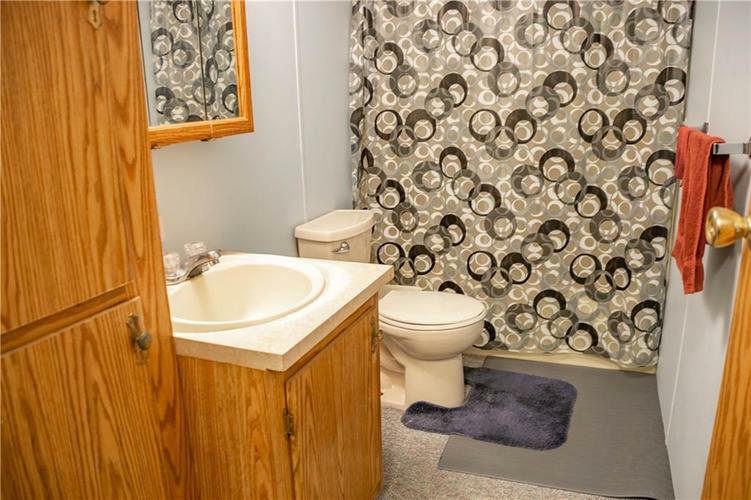 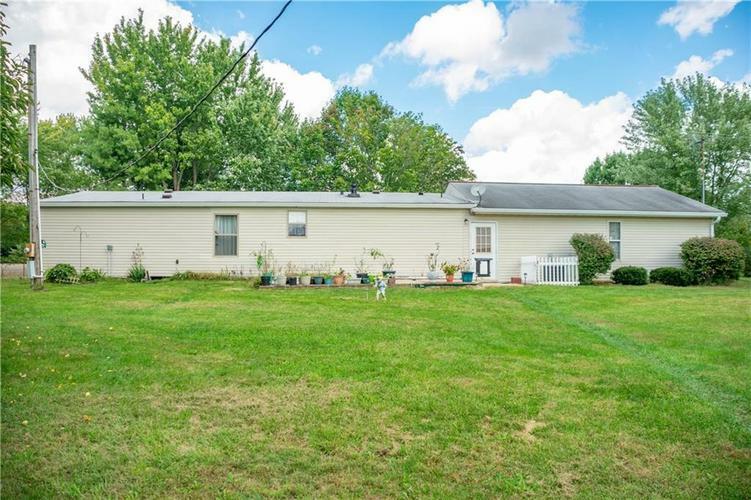 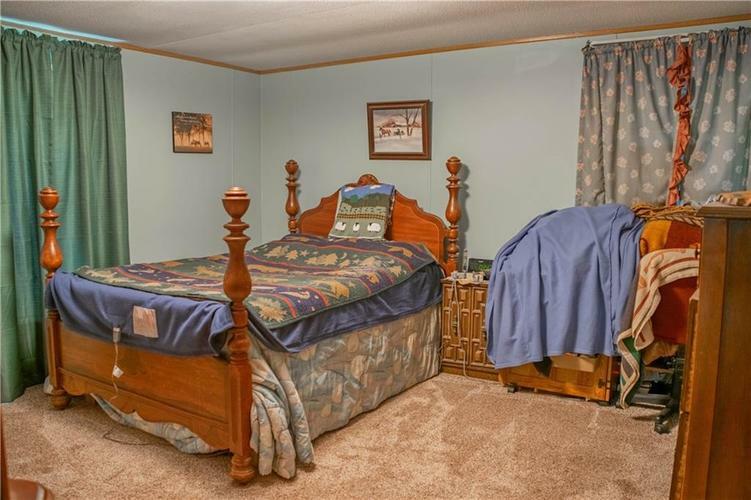 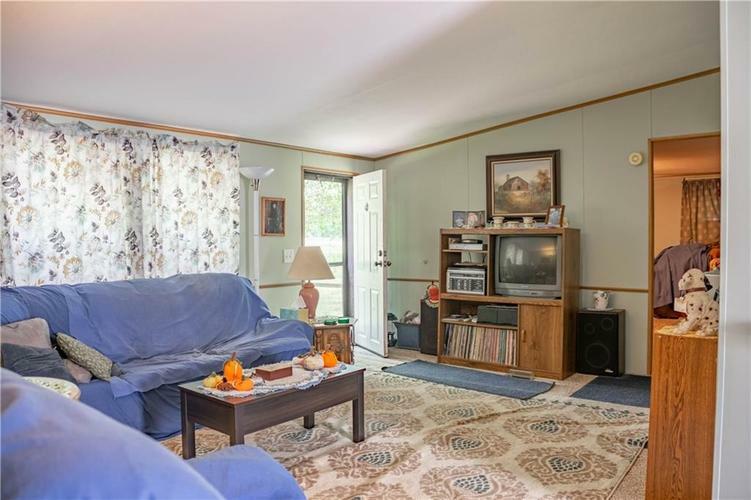 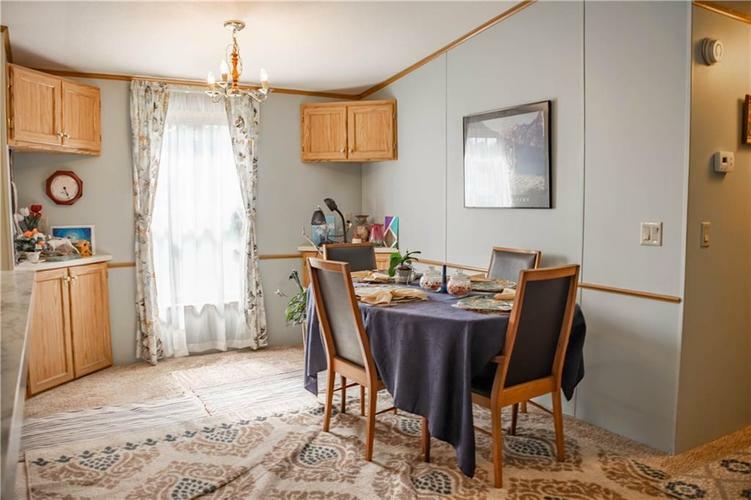 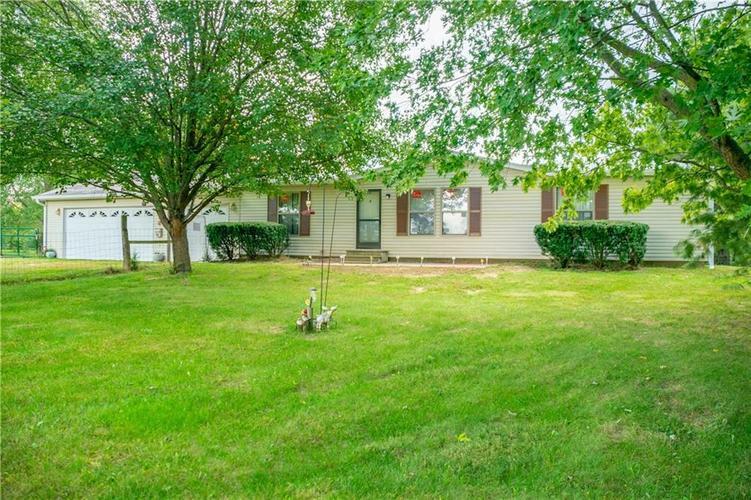 Beautiful and peaceful country side setting is found within this spacious 3 bedroom, 2 bath home! 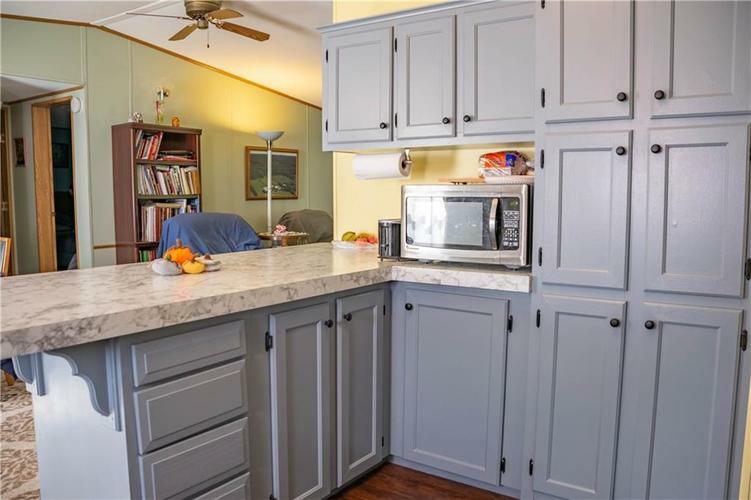 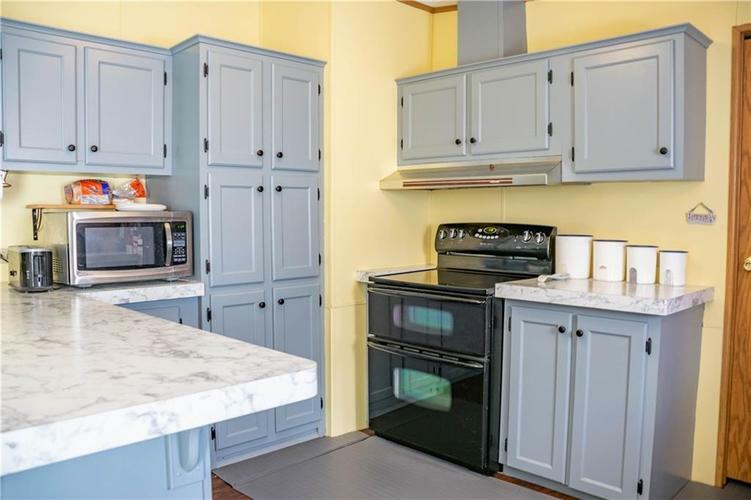 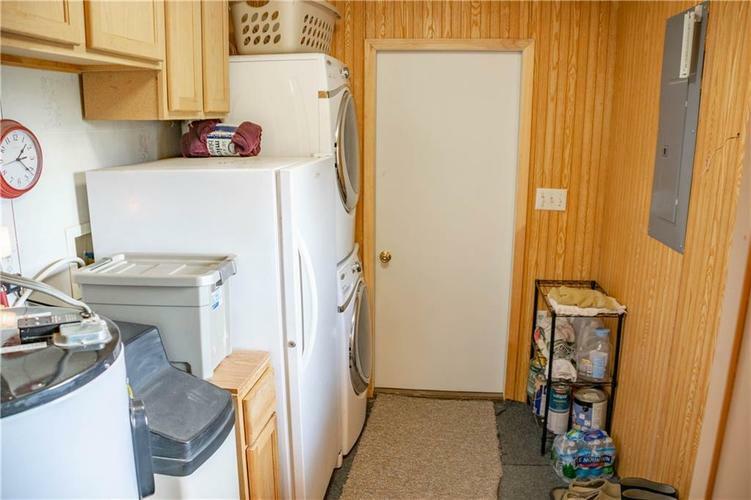 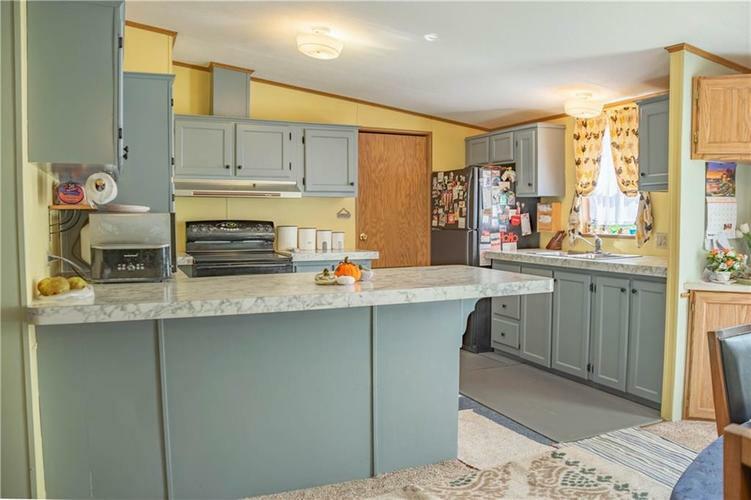 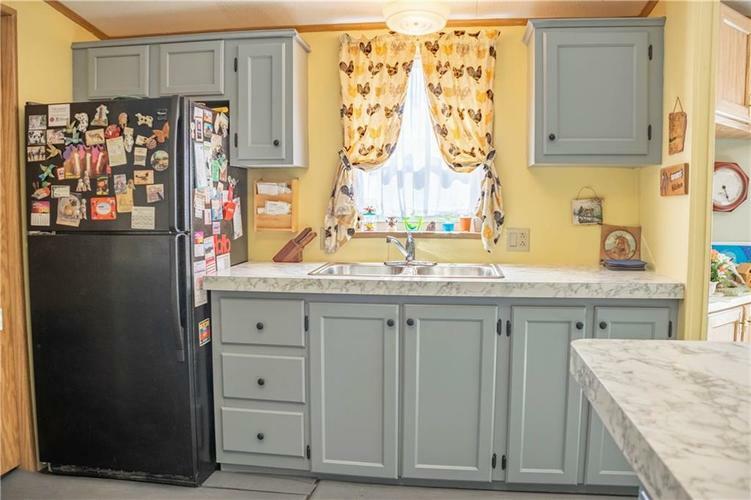 Spacious kitchen with updated countertops, all appliances, and updated flooring! 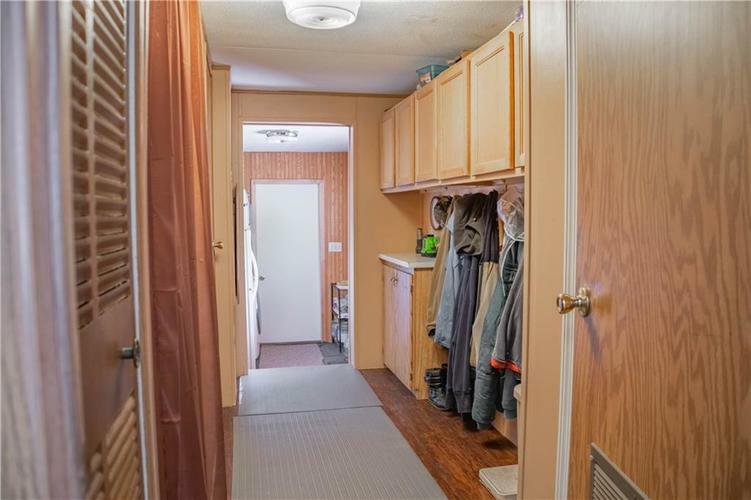 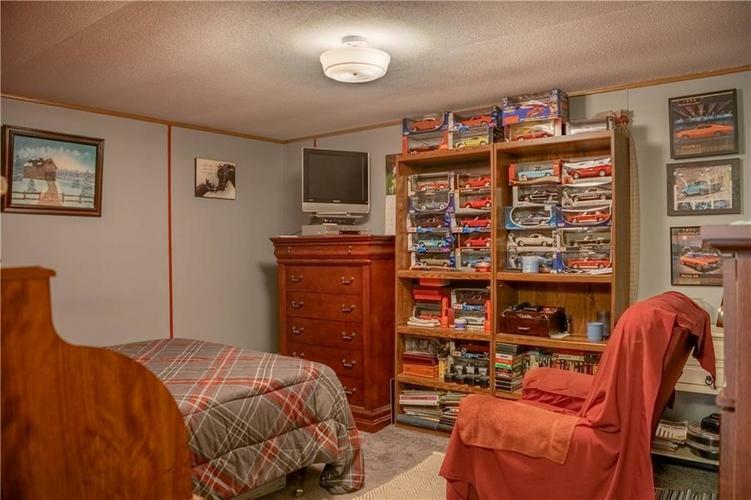 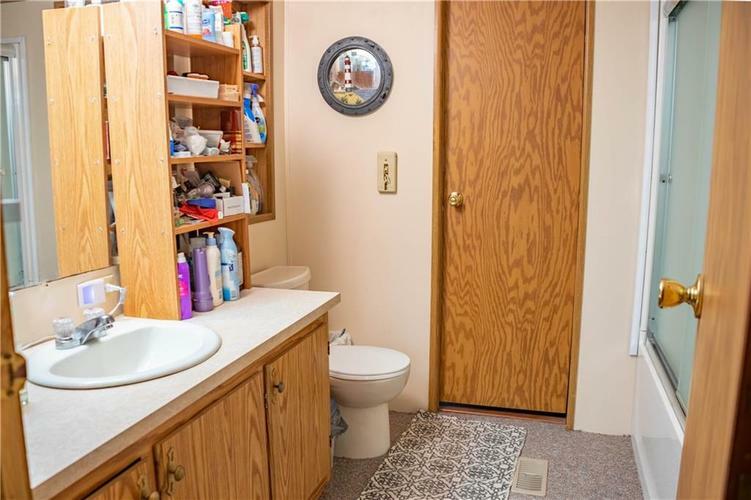 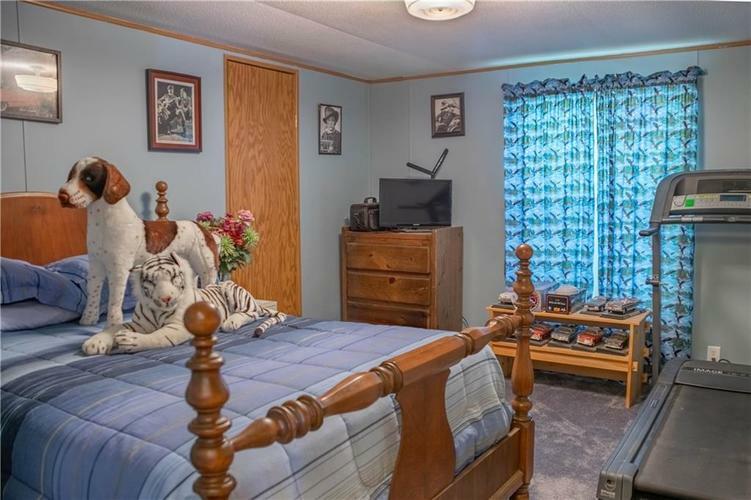 All 3 bedrooms are spacious and have walk in closets! 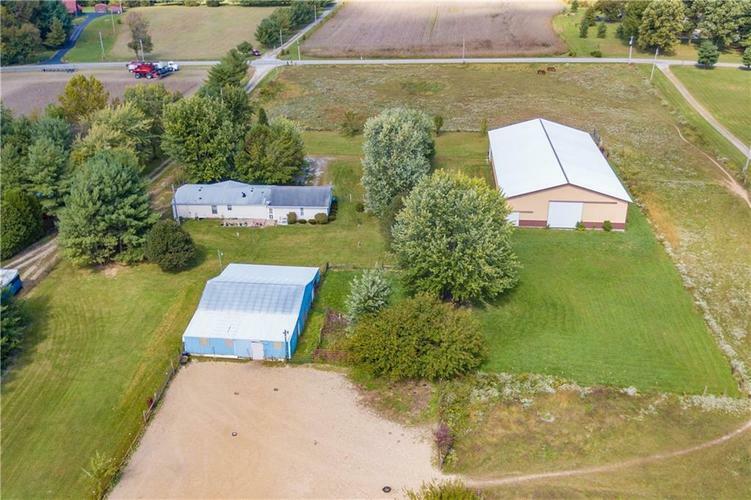 12.92 acres with a large pasture area at the front of the property. 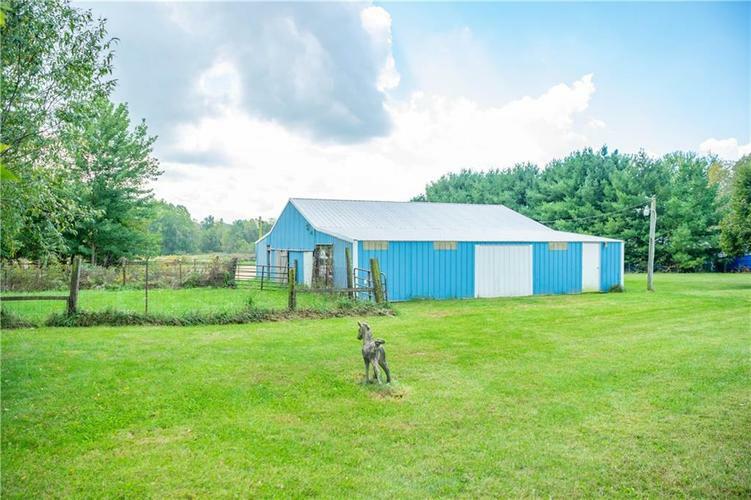 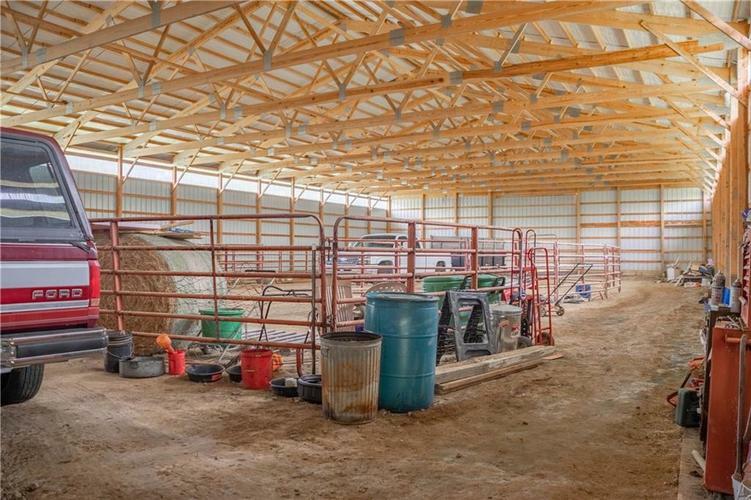 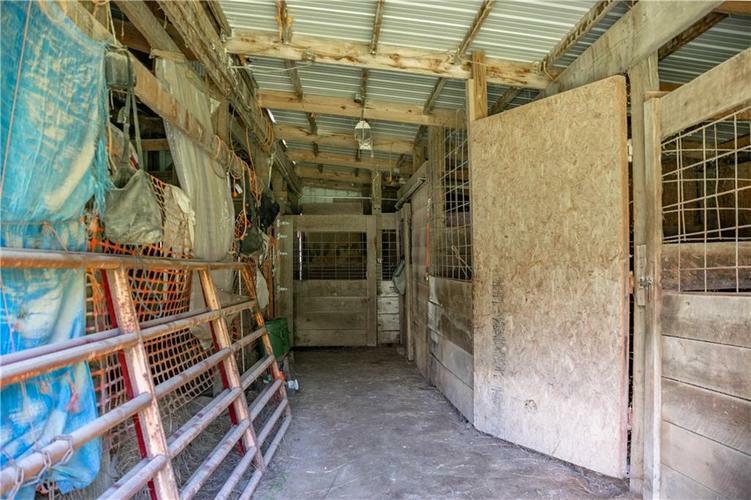 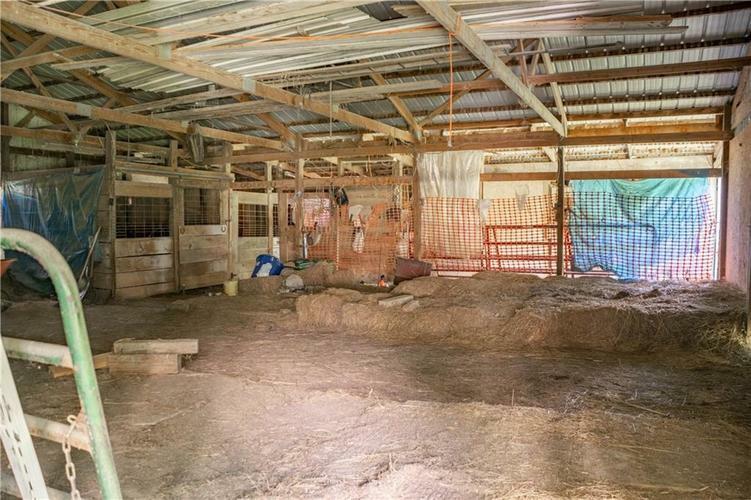 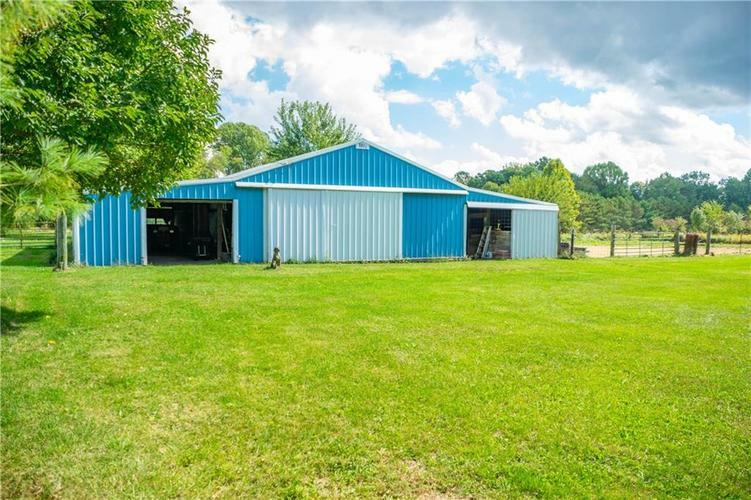 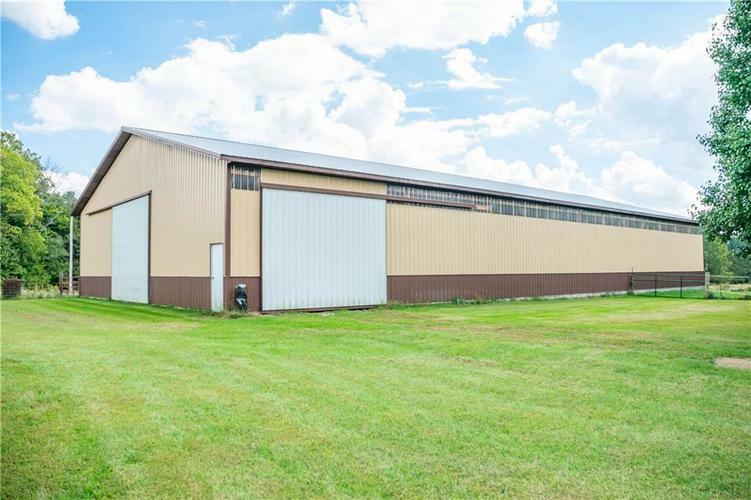 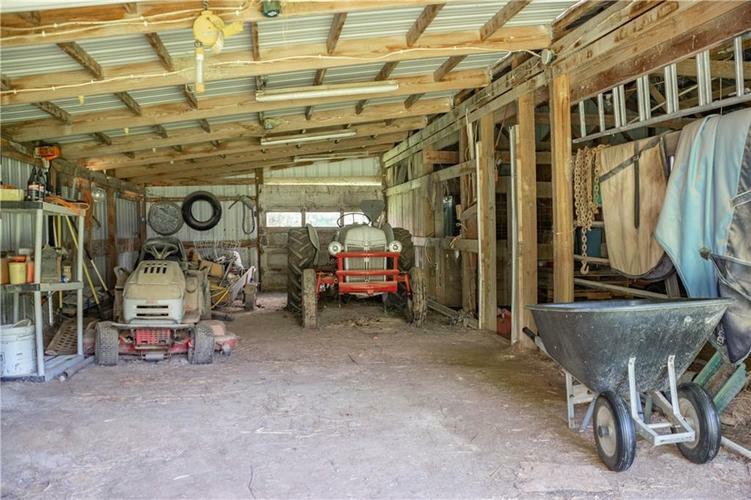 Attached 3 car garage, 60x120 pole barn with unlimited possibilities, plus a 62x40 barn with 5 horse stalls! 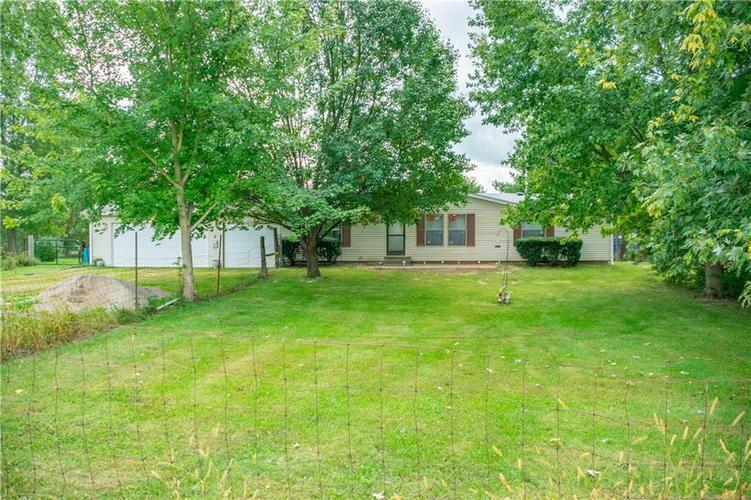 Directions:From SR-135 & SR-252 South on 300 to 623. 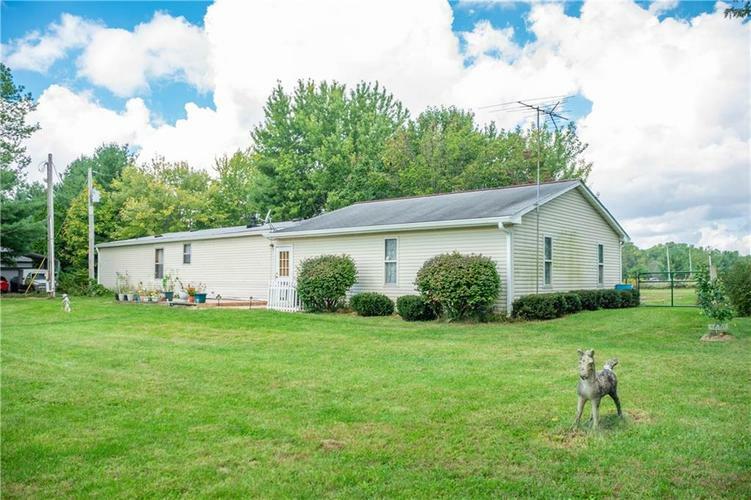 Property on south side of 625.